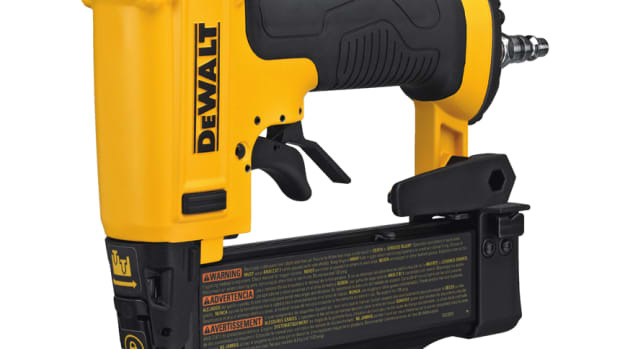 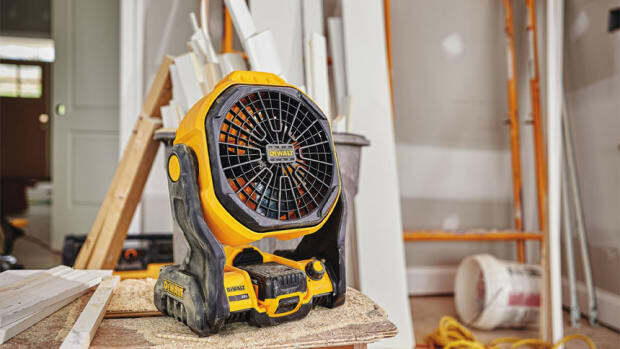 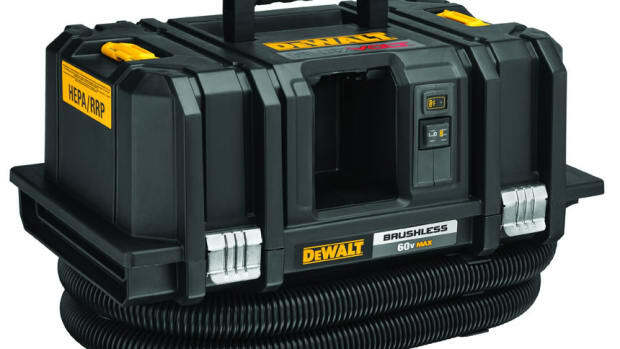 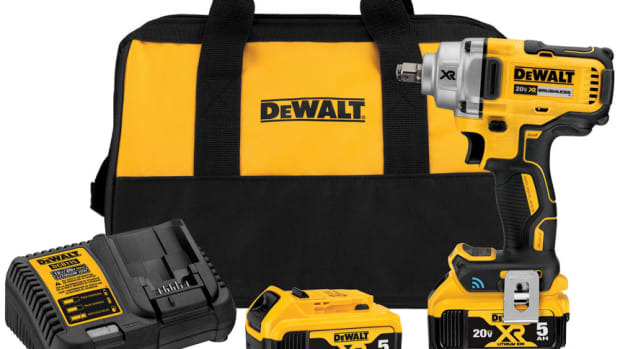 DeWalt announces Lanyard Ready solutions for select corded and cordless tools. 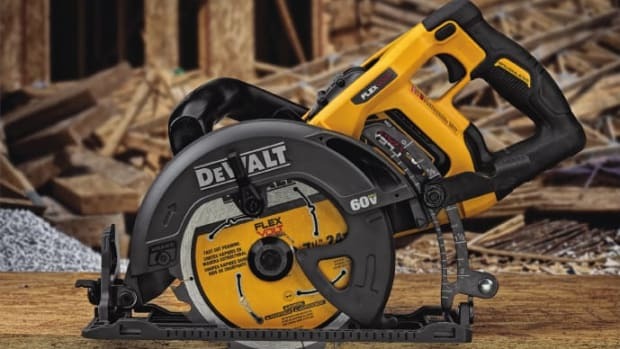 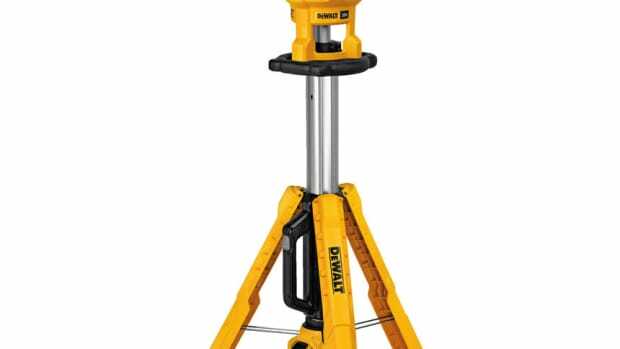 “DeWalt Lanyard Ready integrated solutions offer options to tether select corded and cordless tools to rigid structures on jobsites when working at height with a maximum lanyard length of 2m, helping to secure the tool in case it is dropped,” the company said in a statement. 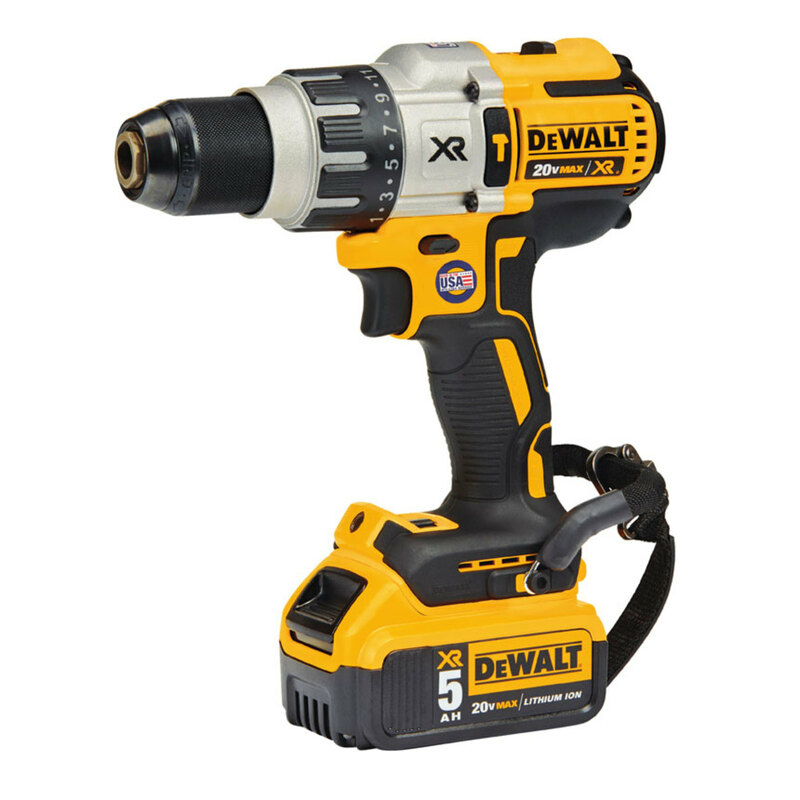 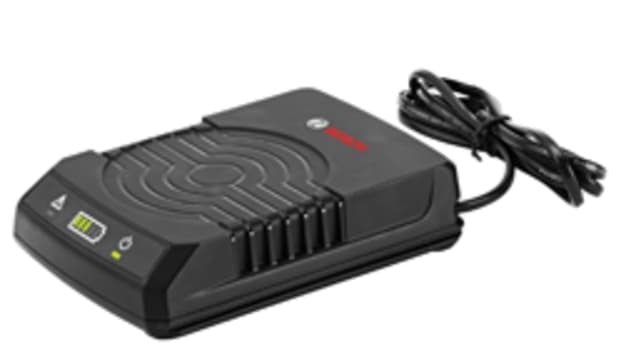 Lanyard Ready are currently available in two ways; pre-installed or by a DeWalt Service Center where attachment points can be installed on select cordless DeWalt drills and impact drivers, according to the company. 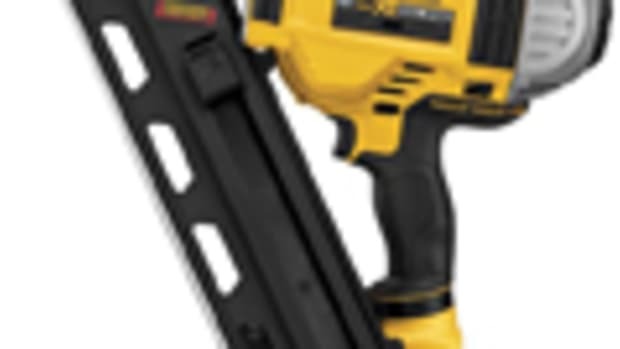 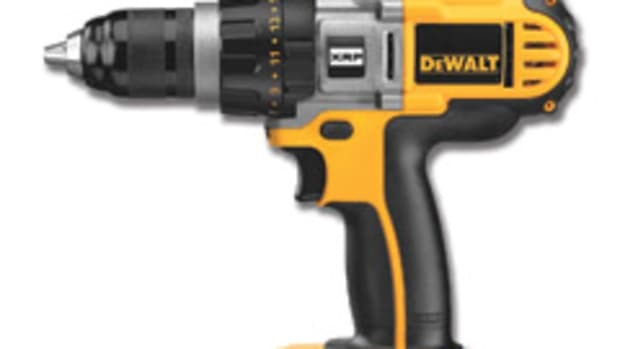 “Kitted Lanyard Ready cordless tools such as the 20-volt Max brushless hammer drill/impact driver combo kit include an integrated lanyard attachment point on each tool, and each battery contains a securing strap and a multi-stage carabineer that connect the battery to the tool,” the company said.